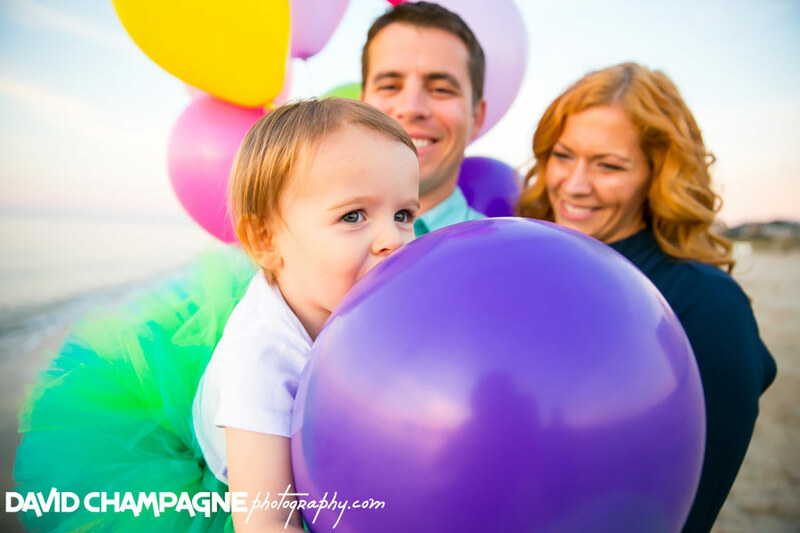 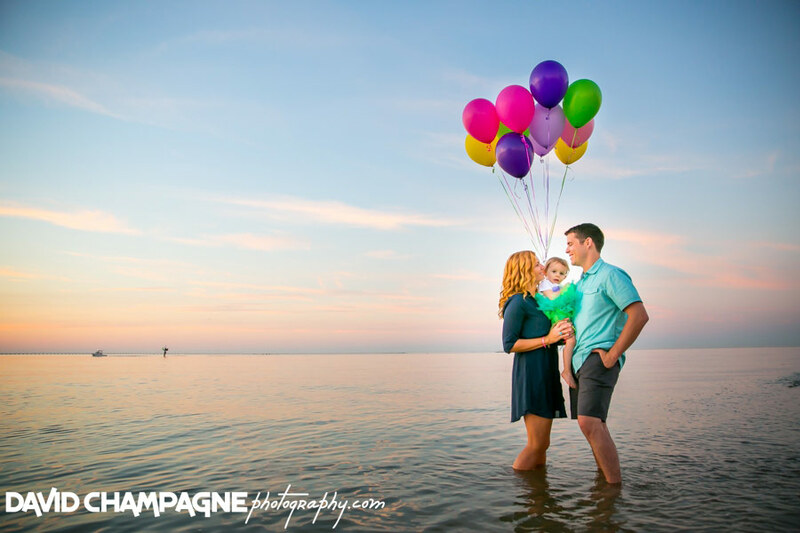 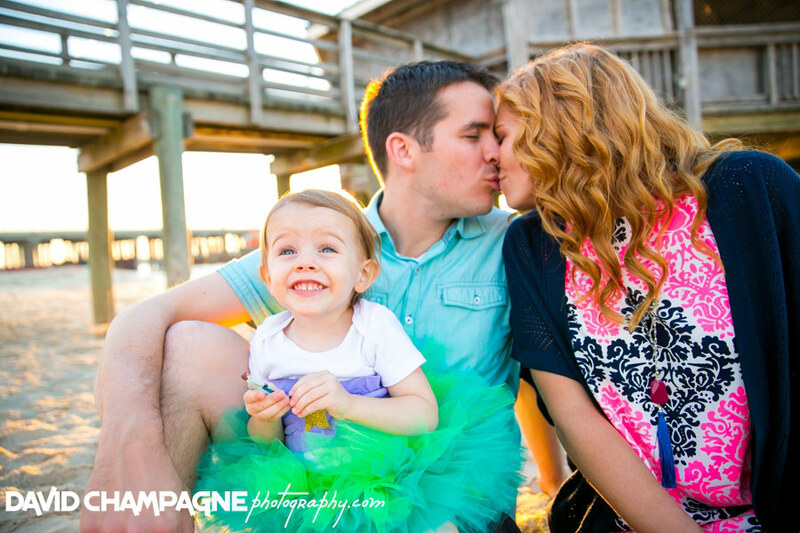 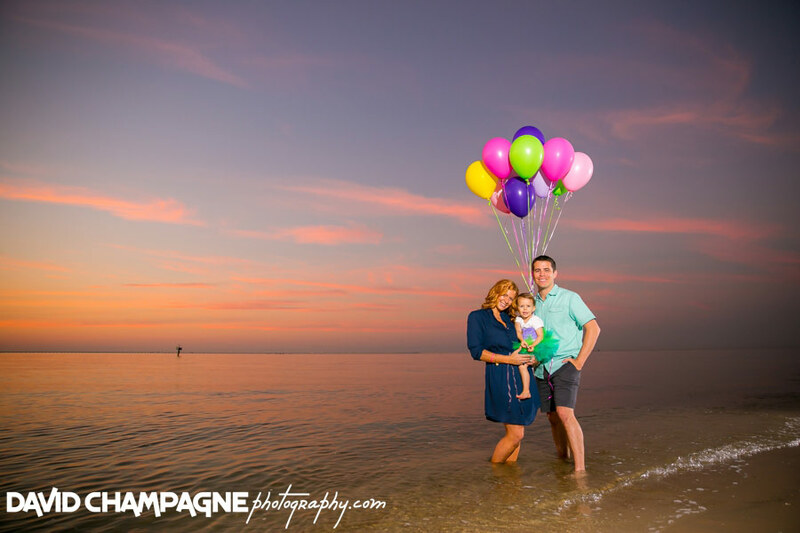 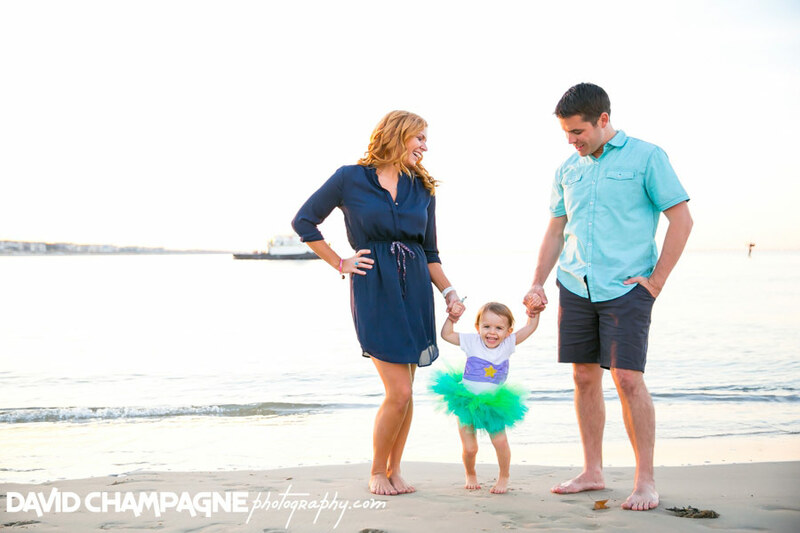 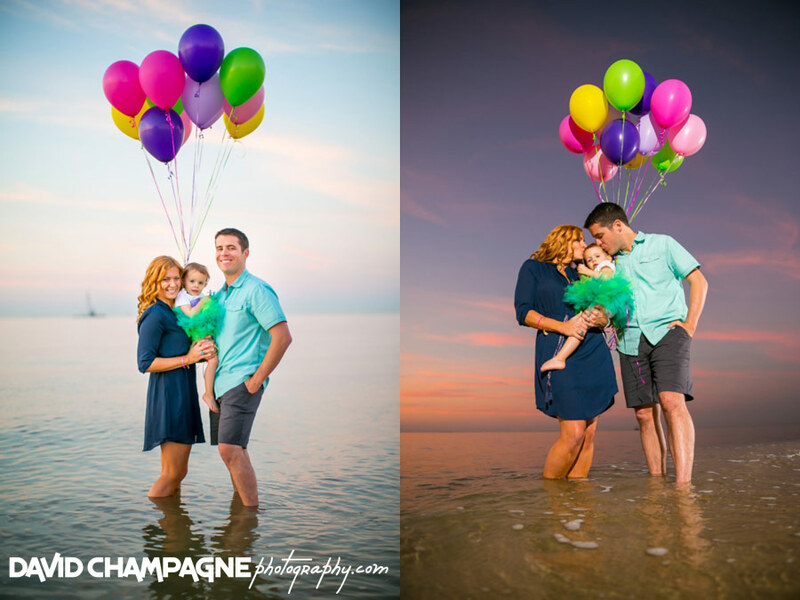 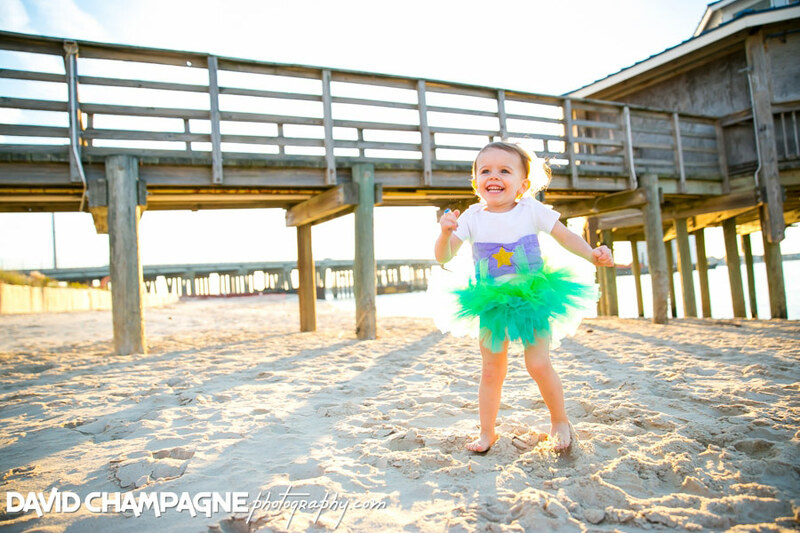 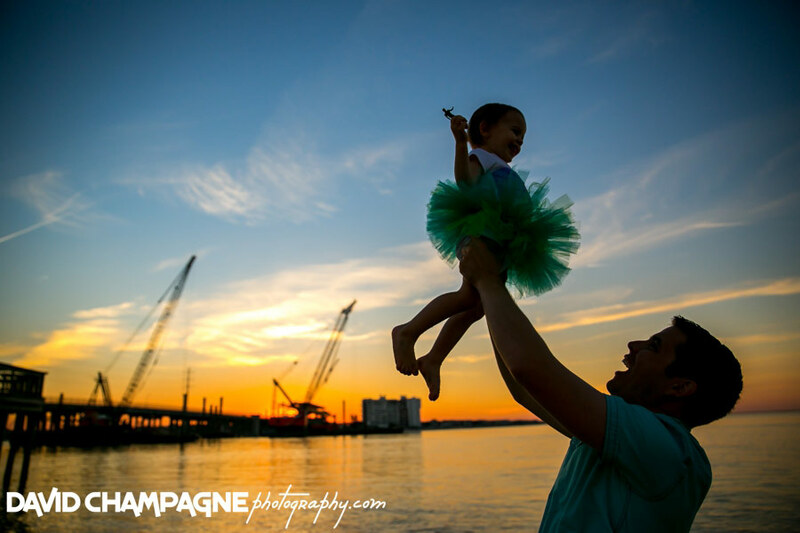 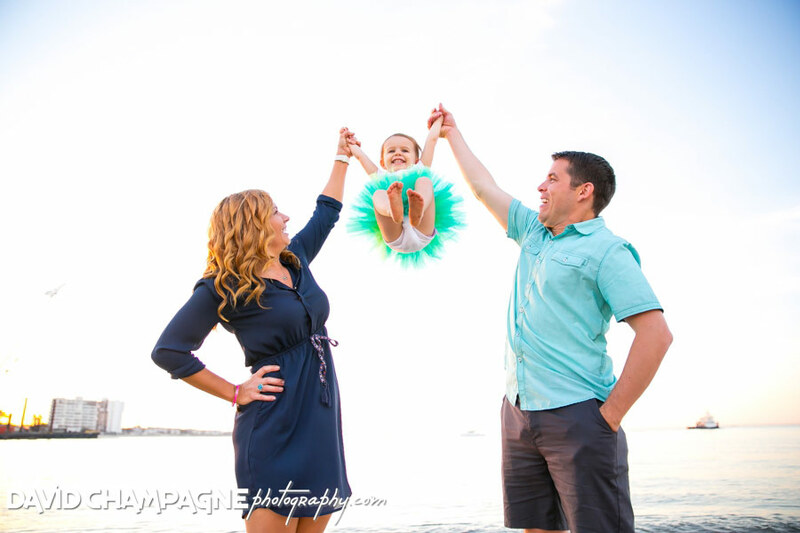 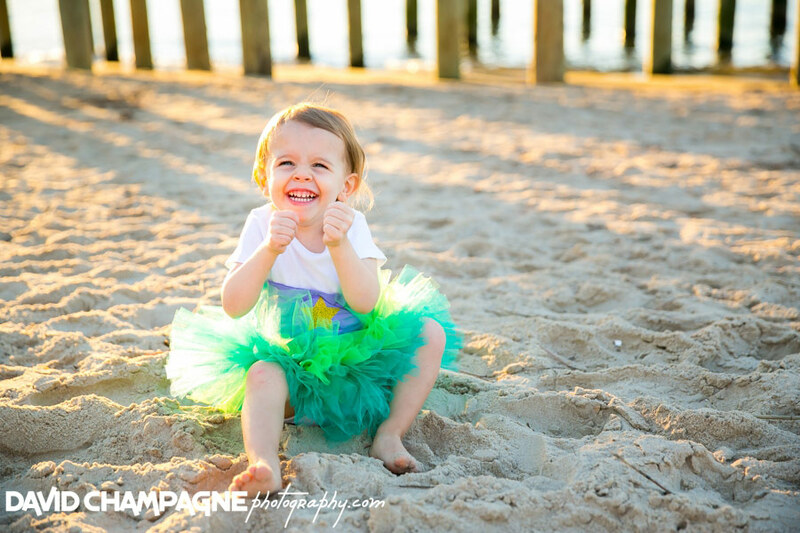 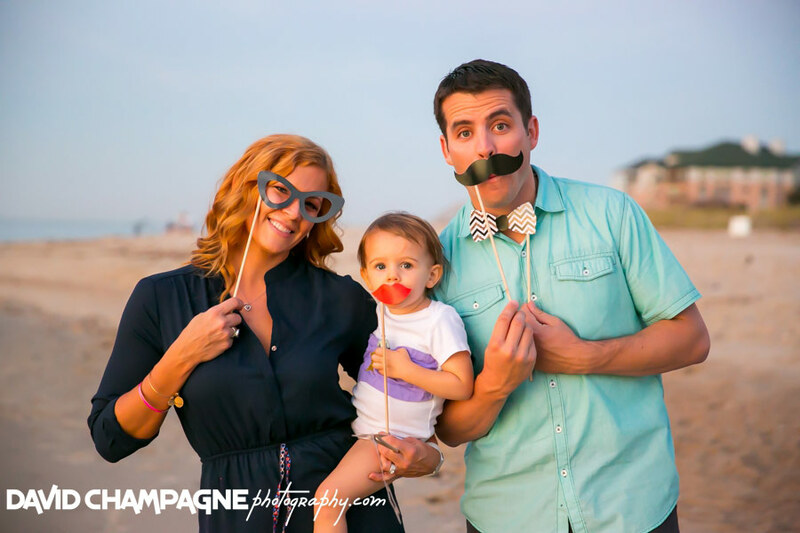 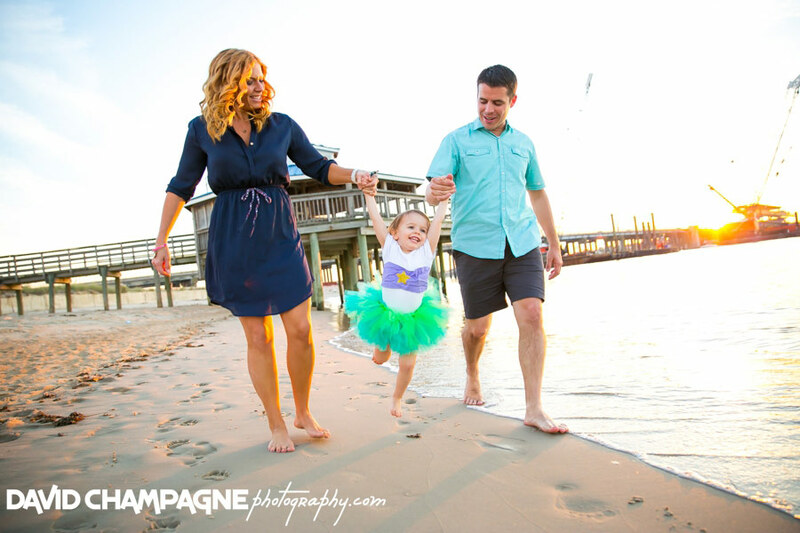 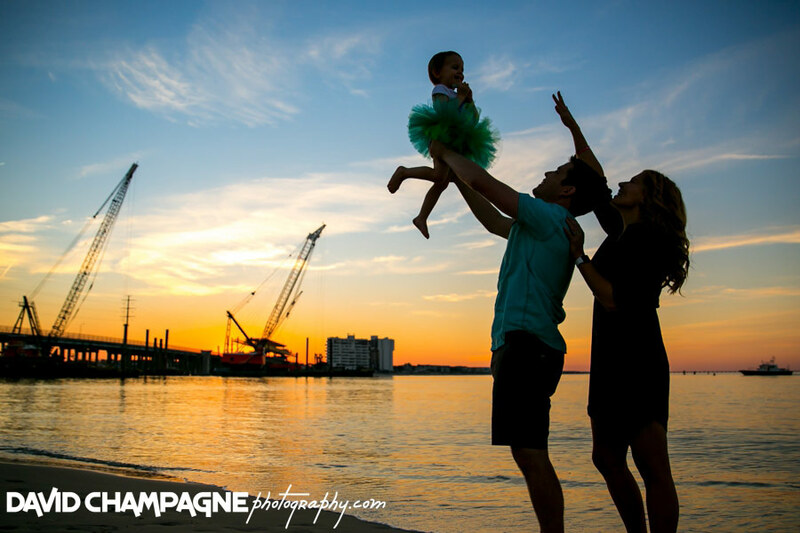 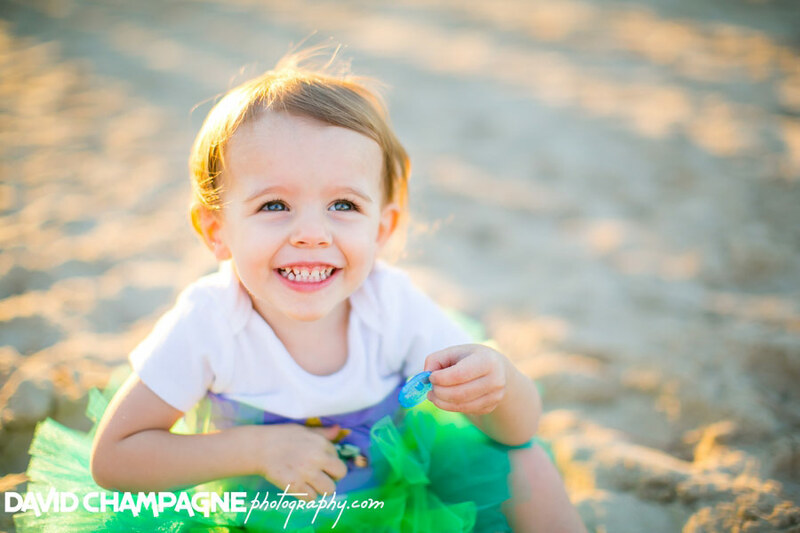 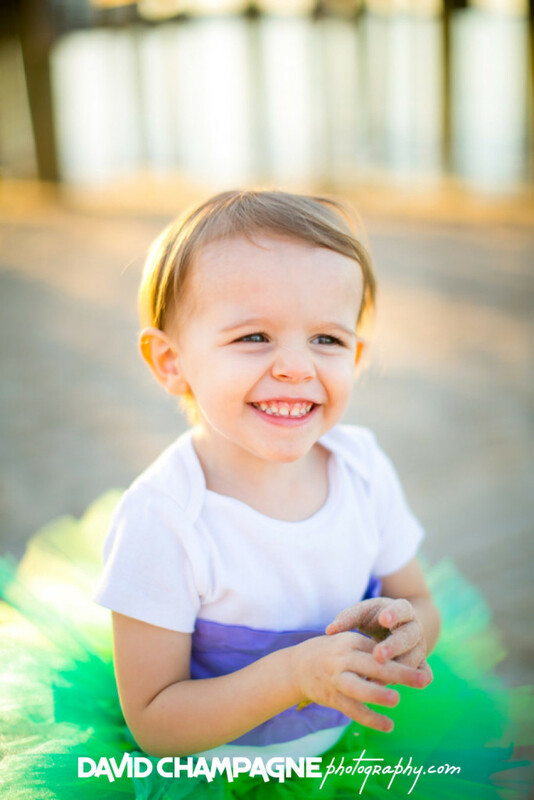 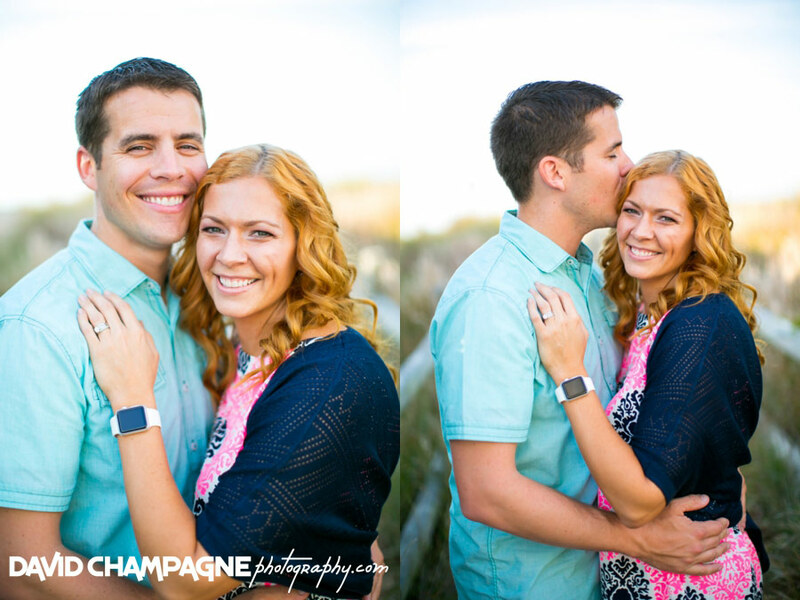 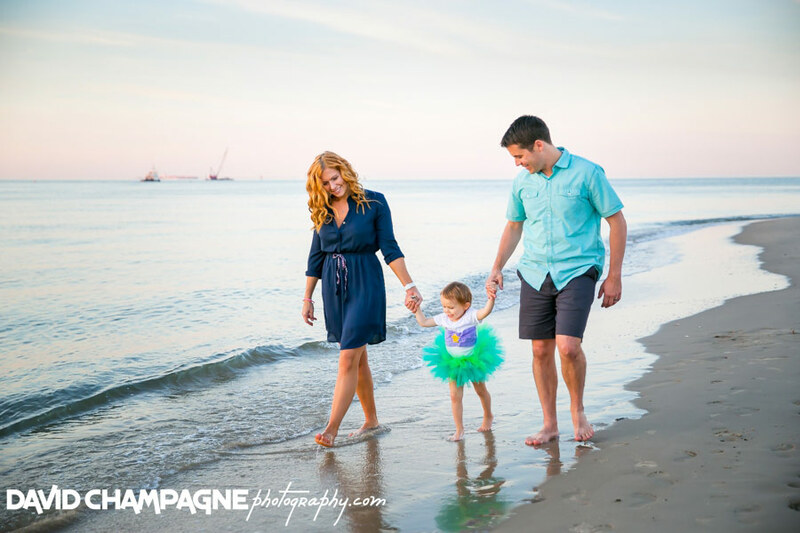 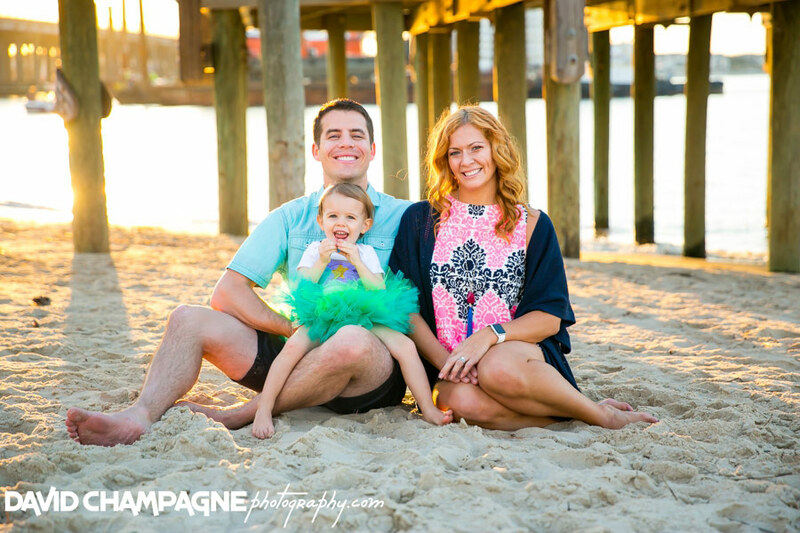 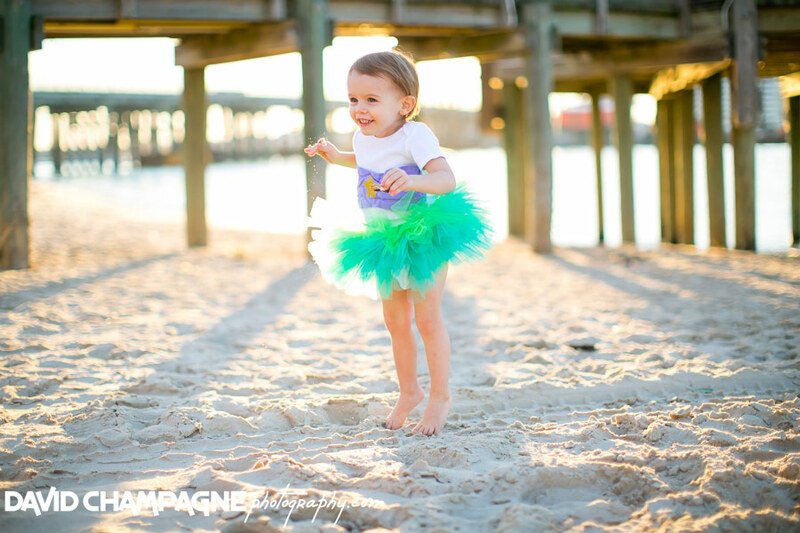 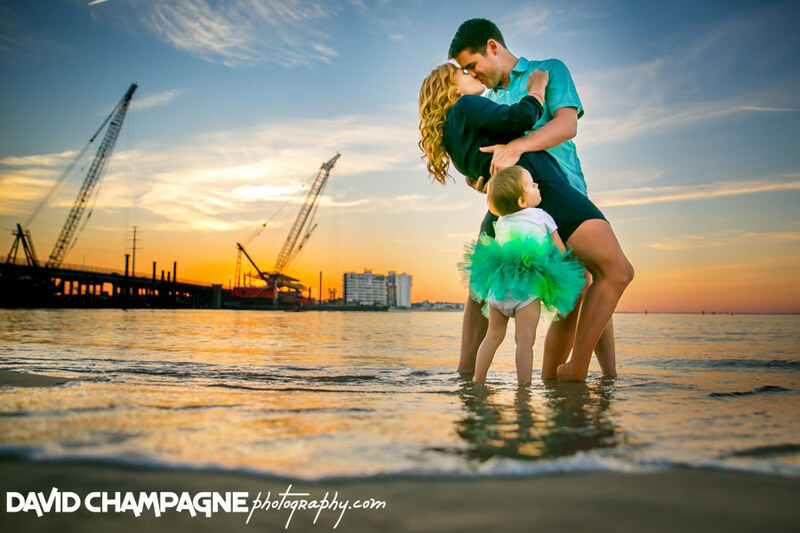 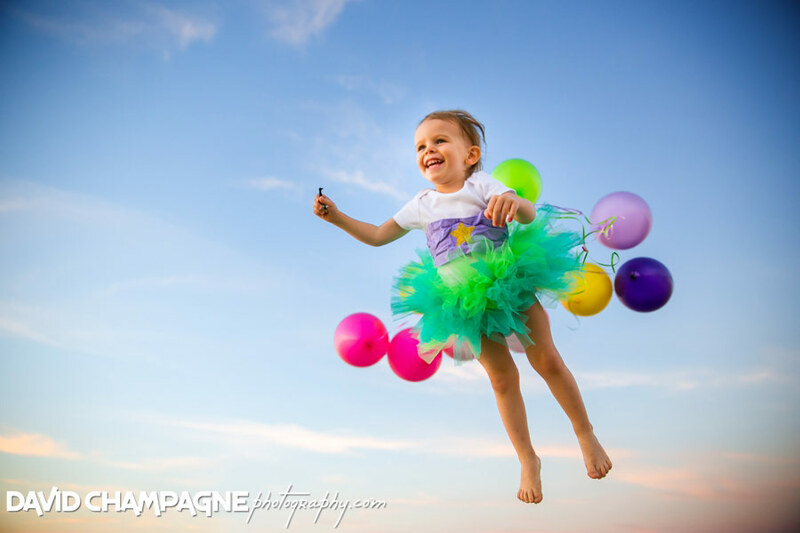 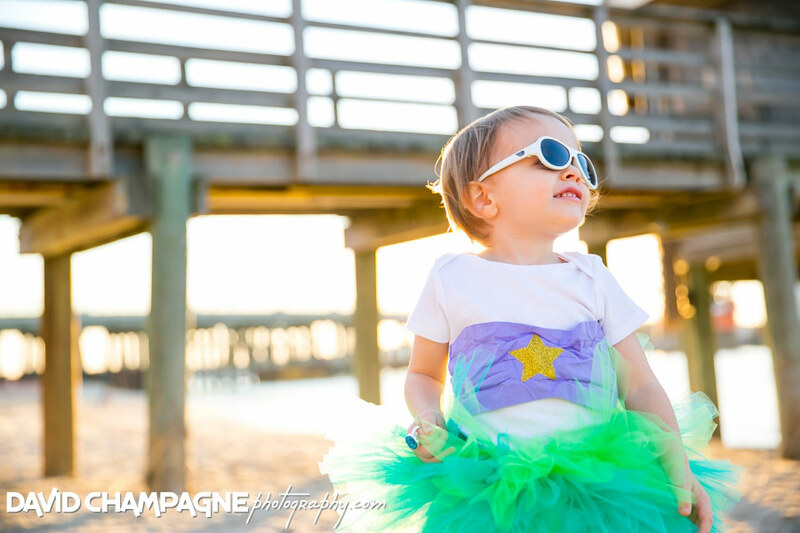 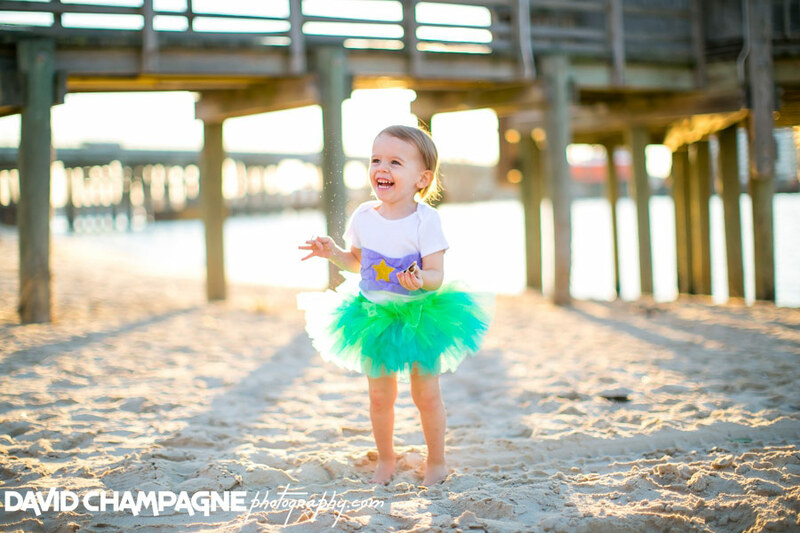 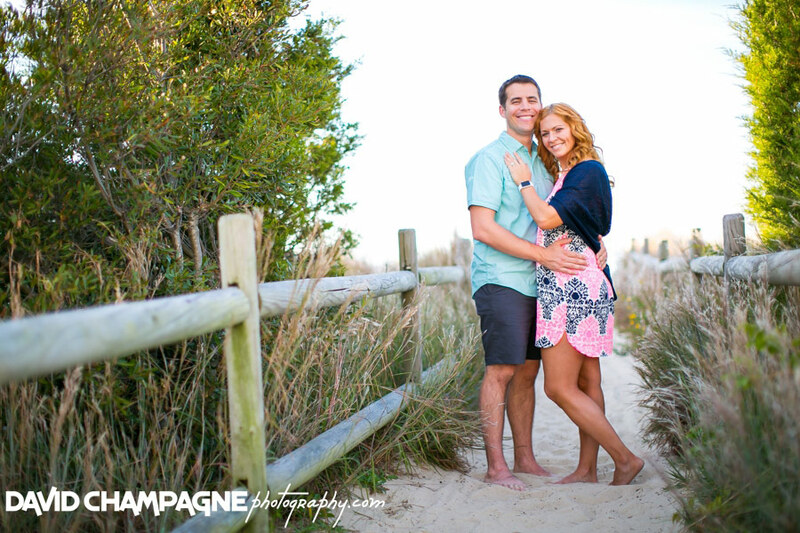 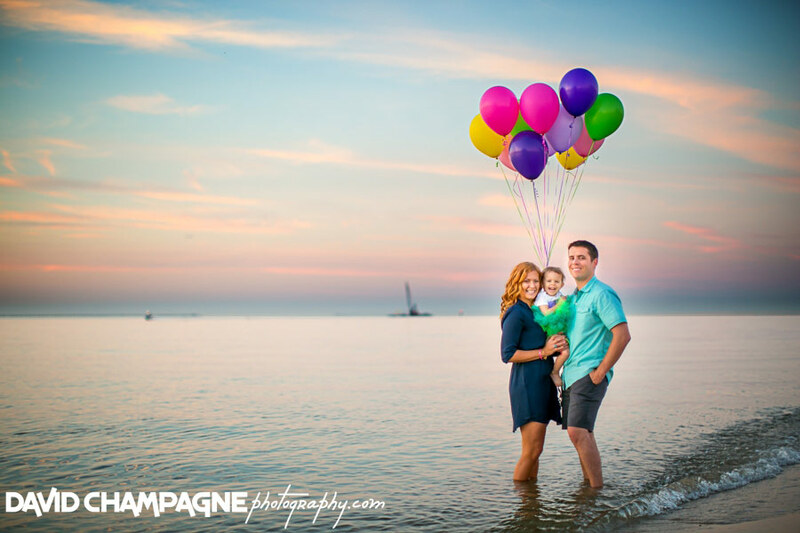 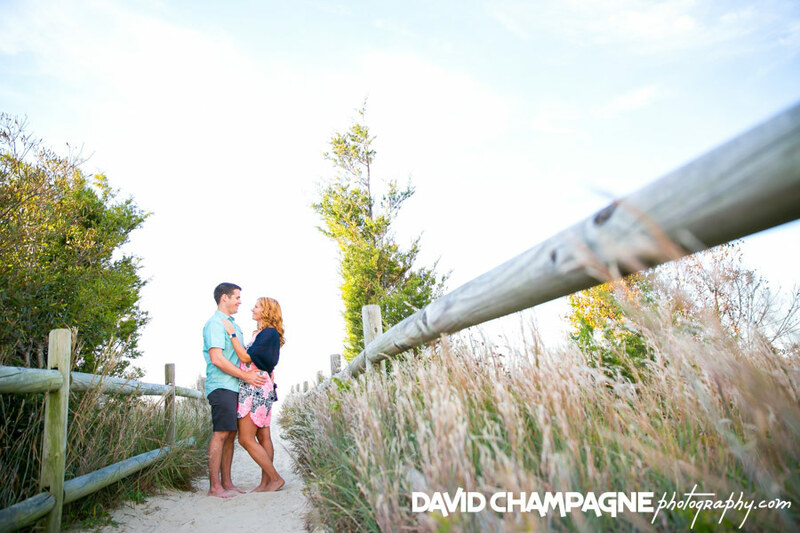 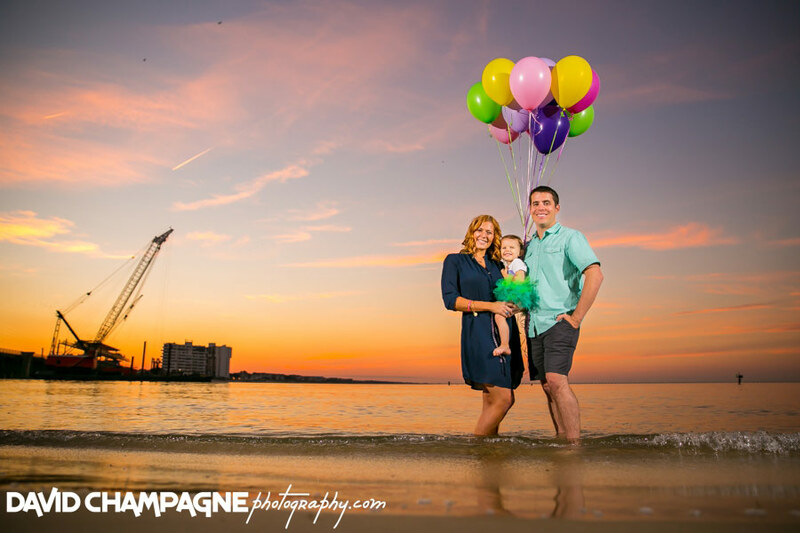 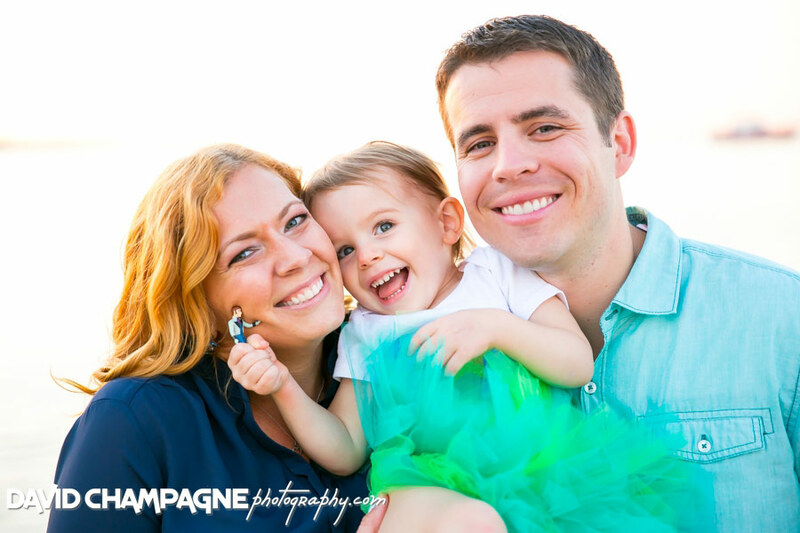 The Wilson Family took their family photos at Chick’s Beach in Virginia Beach, Virginia. 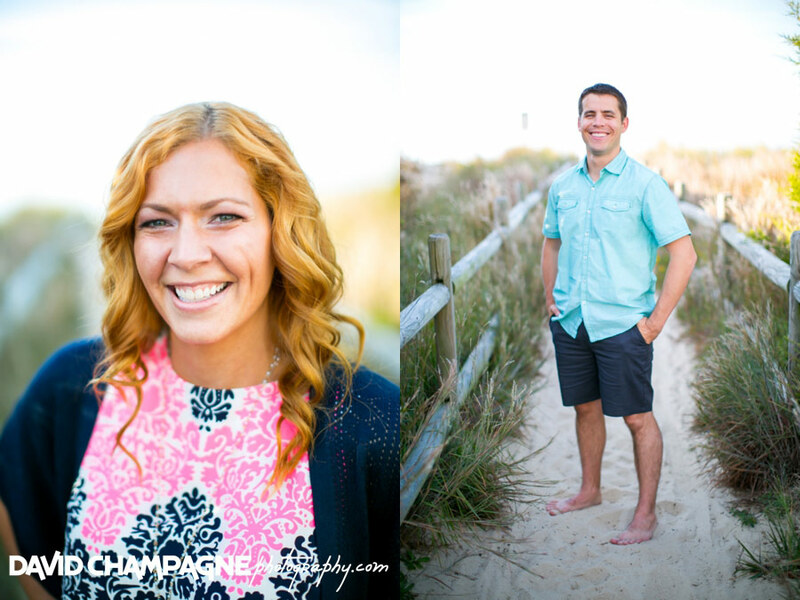 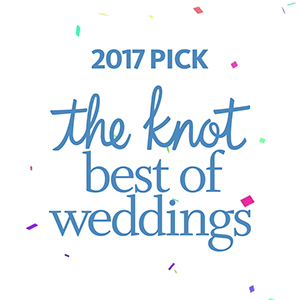 Check out the following links to view their Family Slideshow, Online Gallery, and Facebook Post in a new window and feel free to leave comments! 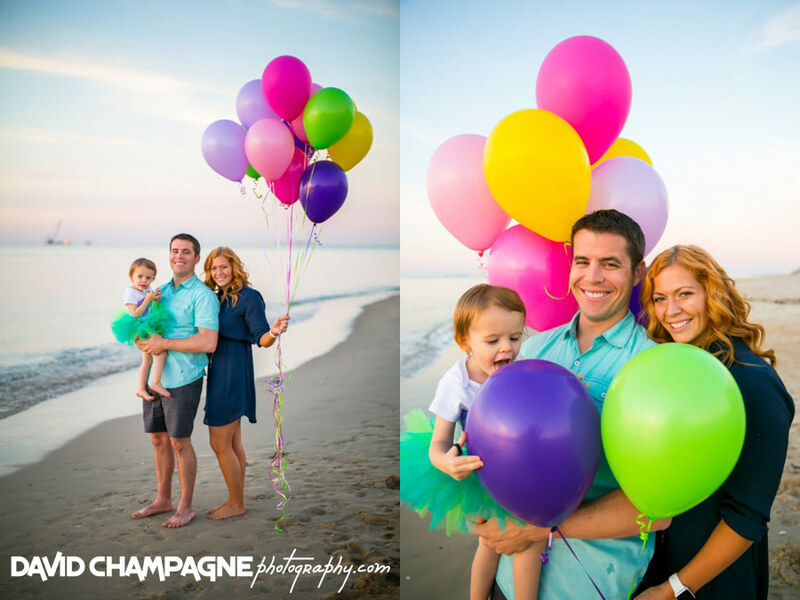 Check out the Wilson Family slideshow!